Aimee, from Twigg Studios shared this amazing cake. 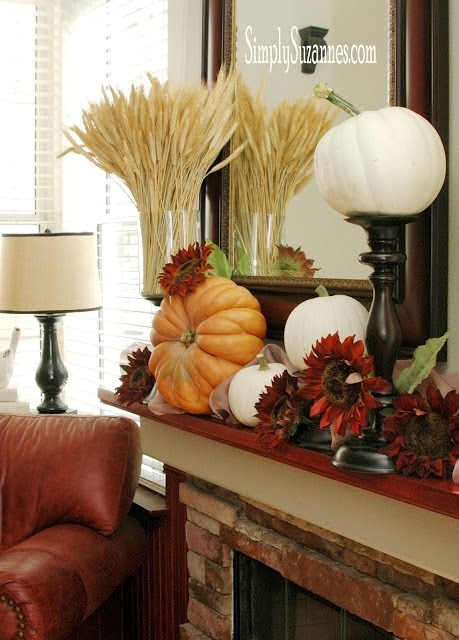 Suzanne, from Simply Suzanne's shared her beautiful fall decor in her home. 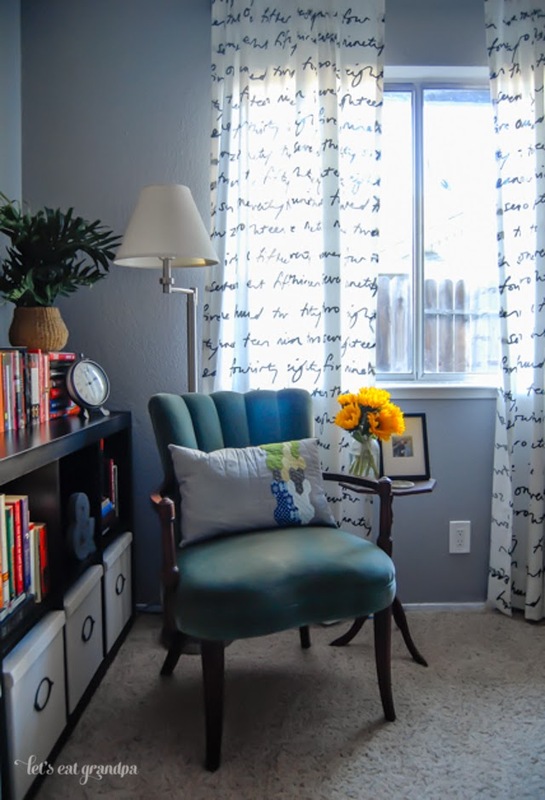 Cori, from Let Eat Grandpa, shared her beautiful office renovation. 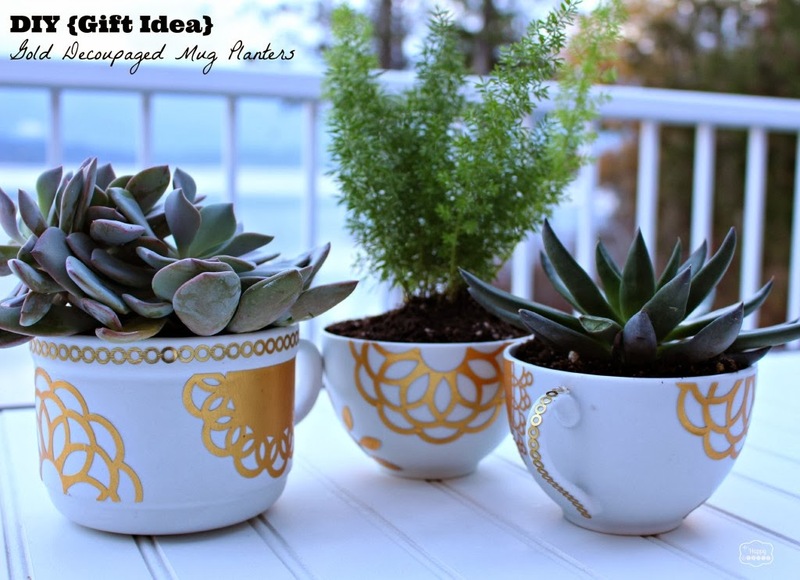 Krista, from the Happy Housie, shared how she made these pretty cups. 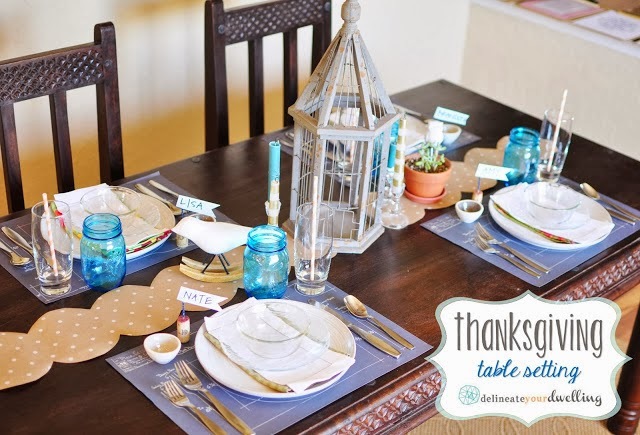 Amy, from Delineate Your Dwelling shared her beautiful thanksgiving table setting. Aw, thanks for featuring my Thanksgiving Table setting! Happy Weekend! Wow, that chocolate cake looks amazing! Thanks for the great party Rita and have a wonderful weekend! 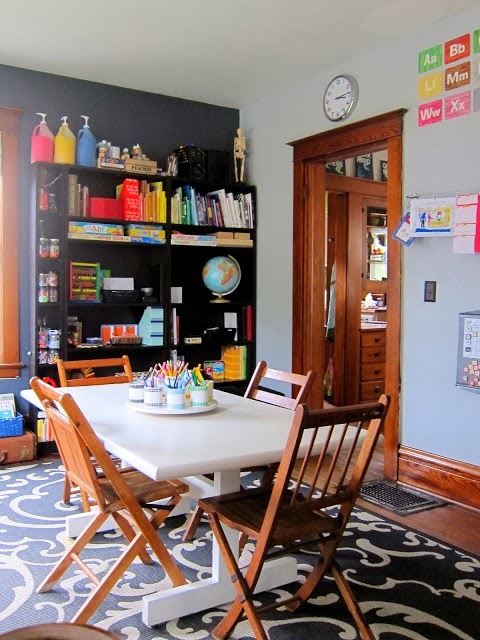 Thanks for featuring our schoolroom! I'm really enjoying this link party, so many great blogs and ideas! Thank you for hosting each week. Have a fantastic weekend. Thanks so much for the lovely feature, Rita! And another big thank you for hosting another fun link party! Hoping all is happy and well with you and your family! My first time here. I enjoyed the links and the food. Thank you for hosting. Lovely features. That cake looks incredible. Thank you for hosing today's party :) I hope you had a great weekend! That cake looks amazing! Thanks for hosting, Rita! I'm very glad to know about you Rita. Your articles are very inspirational and the projects you shared with us are outstanding.